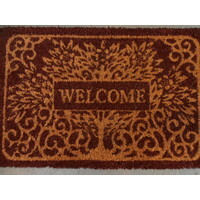 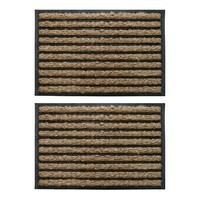 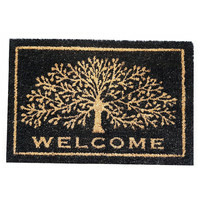 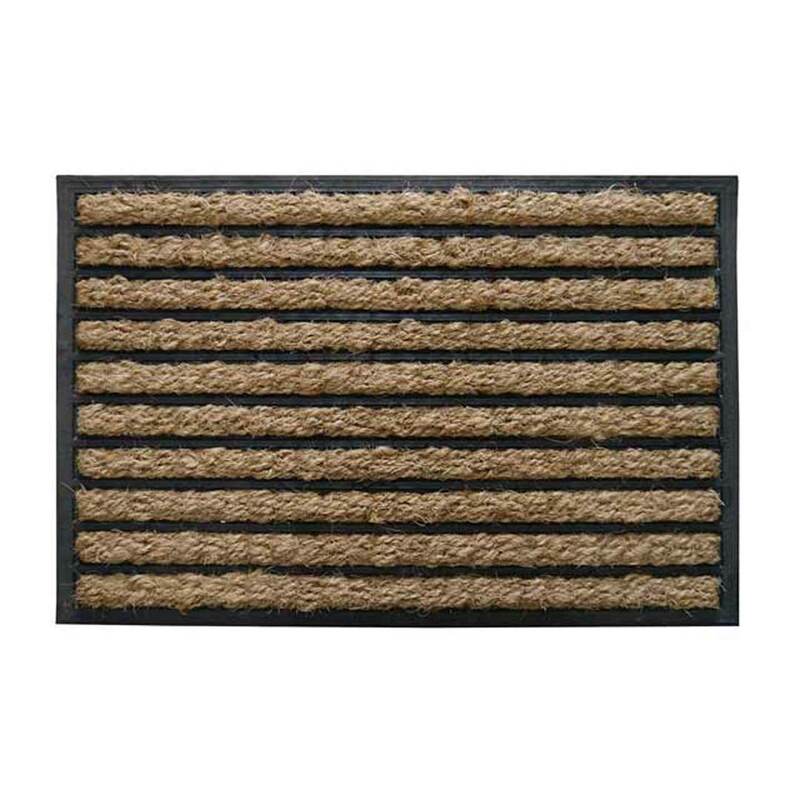 These door mats are great heavy duty doormat suitable for front doors and back. 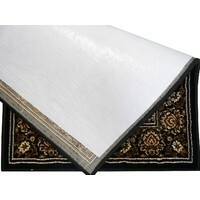 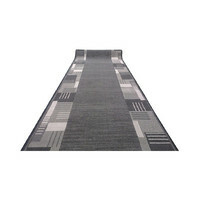 The backing is a heavy duty rubber so it is great for wet areas and will not deterioate as quickly as other mats. 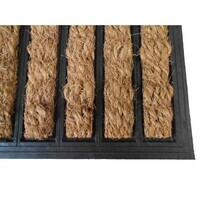 The lines of the woven coir onto work effectively to remove dirt from shoes. 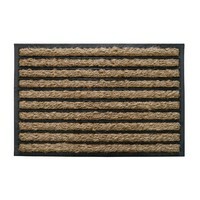 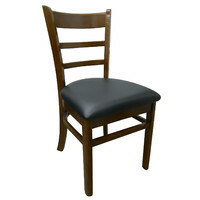 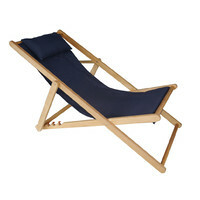 The look is simple and stylish and the item is very durable.